Knowing we only had a five-six minute flight time from the drone's battery for filming, we took it up for a quick fly to get a feel for it. It felt great, handling well, and was exceptionally quick and nimble. It could auto-hover, meaning it was easy to control, and the included transmitter was nicely laid out and comfortable - seemingly for both small and big hands. During this flight none of our cameras were set up and recording. Then something happened. Flicking the change of flight mode switch on the controller, our pilot lost control of the drone. The Nikko Air Elite 115 shot off at what must have been 30mph, bounced off a tree, and splashed into a stream, which some of you might remember from this pretty disastrous drone review. There was no chance that we could retrieve, as the stream quickly carried it away into an underground inlet. At time of writing, it is probably half way to the Humber Estuary. Which is a bloody same, because the Nikko Air Elite 115 Race Set was, and is, amazing. 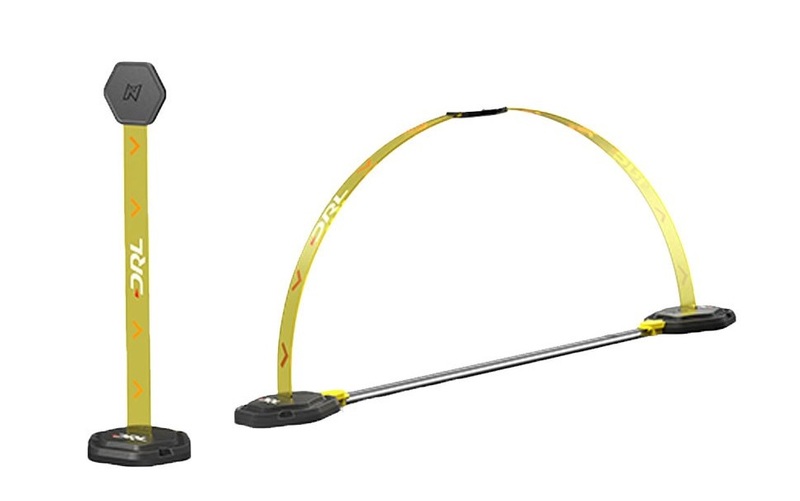 Included along with the quad itself, which is only 12cm across excluding the ring-like blade guard, is a host of drone racing accessories. 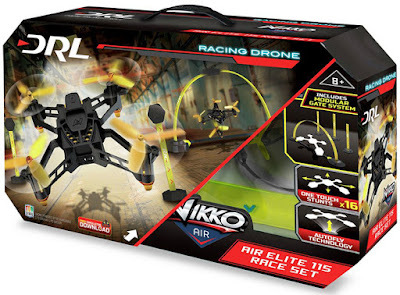 Nikko have worked with the Drone Racing League when designing the kit, as it is intended to get young kids and newbies into the sport. You get several lengths of flexible day-glow plastic, which can be attached to bases to make pole-like flags, or joined to make hoop-like gates. 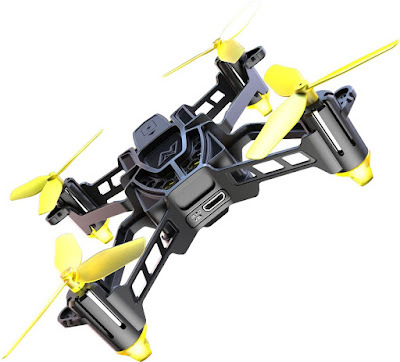 The object is to set up as course (as we started to) and then race around and through it as fast as possible, learning the basics of drone control with a rugged and relatively inexpensive quadcopter (because full-sized pro quads can costs thousands). 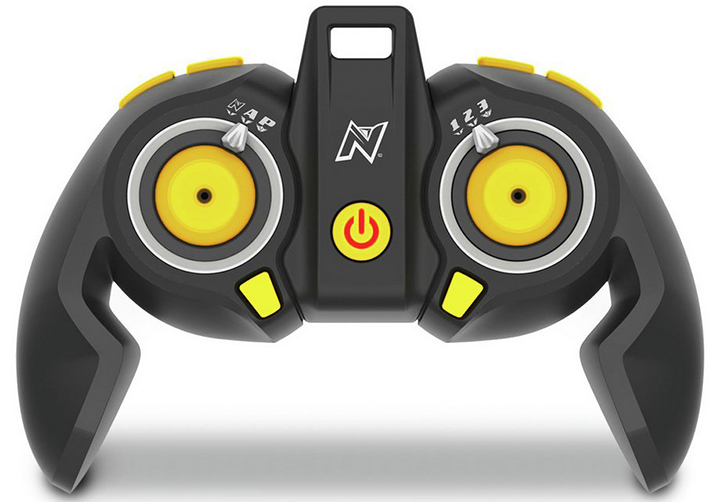 The Nikko Air Elite 115 doesn't feature an FPV camera and headset of any kind, which is normally an important part of drone racing, but it is a great starter set nonetheless. So what went wrong? Well, it was definitely our fault, as the Nikko Air Elite 115 did not do anything it shouldn't have. Although we started the test flight in the default mode, which makes the quad operate in a conventional manner, the switch was accidentally flicked to what we assume was the Nikko mode. This means just a single tap of the control stick sent it hurtling forwards, completely altering the way the controller works. It was mere bad luck that it happened to hit a tree and rebound off into the stream, otherwise we would have quickly learnt from our mistake and got airborne again. That said, that particular mode of flying seems like it would be very handy in a race. 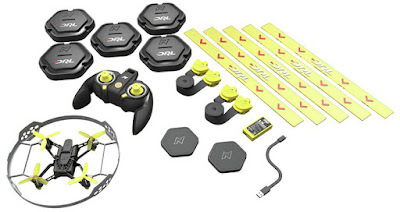 Being able to change flight modes like that is one indicator that the DRL has been involved with the set, as, despite the relatively low cost, it feels like you could personalise both quad and transmitter to find your ideal settings - not normally something offered at this price point. One thing we were able to fully test, both before and after our little accident, was the DRL Simulator which can be downloaded for both Mac and PC. Uniquely the simulator can be controlled by the transmitter that flies the drone, allowing you to practice before you step foot outside. You can also fly other drones around actual Drone Racing League courses, adding another dimension to the learning curve. And that is what has genuinely impressed us about the Nikko Air Elite 115 Race Set: you really can learn something from it. At first we scoffed at what we assumed was a 'kids drone racing set', but adults too can learn a lot from this, especially when hooked up to the simulator as well. 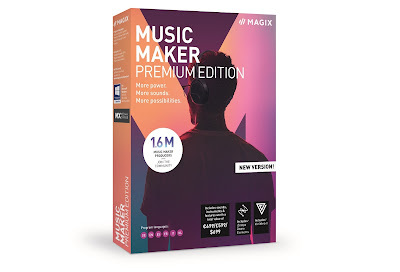 Plus, for £50 in the UK in is a total steal. The quadcopter itself seemed like something that would cost about that by itself, never mind all the course accessories and software added to the mix. This is great value, will inspire kids to get into what will surely one day be a huge global sport, and a hell of a lot of fun. We're just gutted that ours was taken from us by the malignant Gods of the Stream. Curse their names!